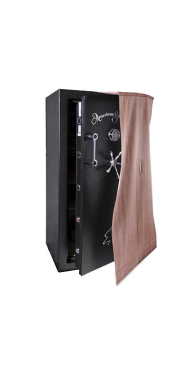 Safe accessories for all safes and gun safes, all in one location. 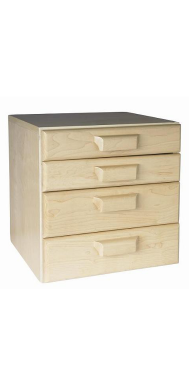 Gun safe accessories allow you to customize your safe to fit your specific needs. 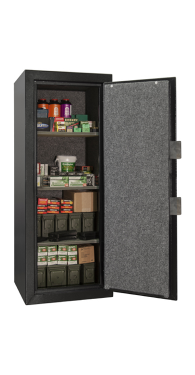 Gun safe accessories like pistol pockets and door organizers, allow you to organize your handguns on the door of your gun safe in holsters. 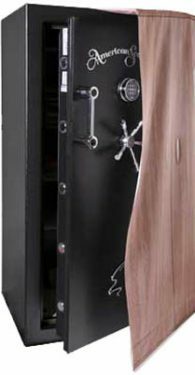 West Coast Safes offers a variety electronic locks (push button locks), Versatile pistol racks, GoldenRod dehumidifiers, safe cloaks, safe covers, jewelry drawers, silica desiccants, LED light kits and outlets to customize your safe or gun safe. 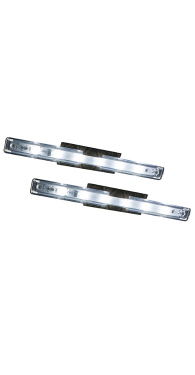 LED light kits are especially nice as a gift. 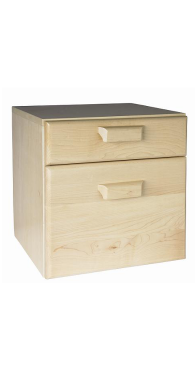 Who wouldn’t want to see everything in their safe better and without a flashlight. 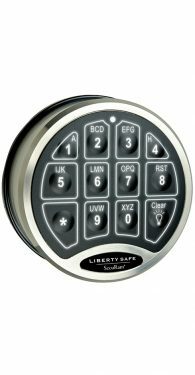 You will also find that the electronic locks of today, like the Securam and Sargent & Greenleaf electronic locks are far more reliable than the locks of the old days. 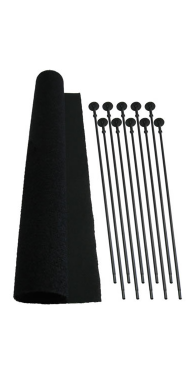 We also carry a number of accessories to mount hand guns on shelves (handgun hangers) and make more room for rifles in your safe (rifle rod kits). 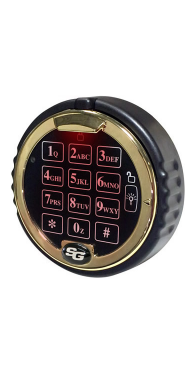 Safe accessories can not only beautify your safe, but also help to organize your jewelry, cash, valuables and guns inside your gun safe or vault. 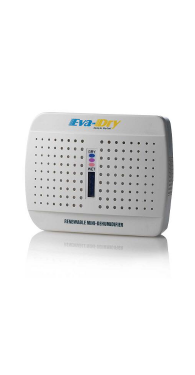 Choose dehumidifiers to protect the inside your safe, against mold and mildew. 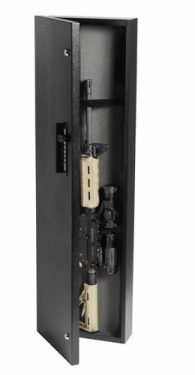 West Coast Safes displays and stocks a complete line accessories for your safe or gun safe, ready to be purchased in store or shipped via UPS. 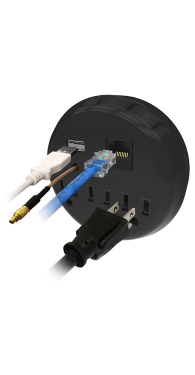 Most of the time all of our accessories are in stock and ready to ship the same day. 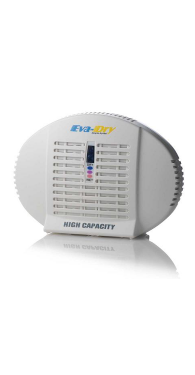 Come in or call one of our safe experts today. 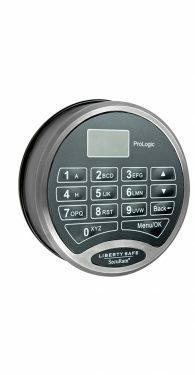 With all the accessories offered today by companies like Liberty Safe, Fort Knox and American Security, you can really set up your safe or gun safe just the way you want it and for the best usage of the space inside your safe. 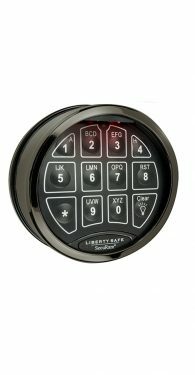 For your convenience, West Coast Safes is open 6 days a week, 10am to 6pm, Monday thru Saturday.